What Does Memorial Day Mean to Millennials? 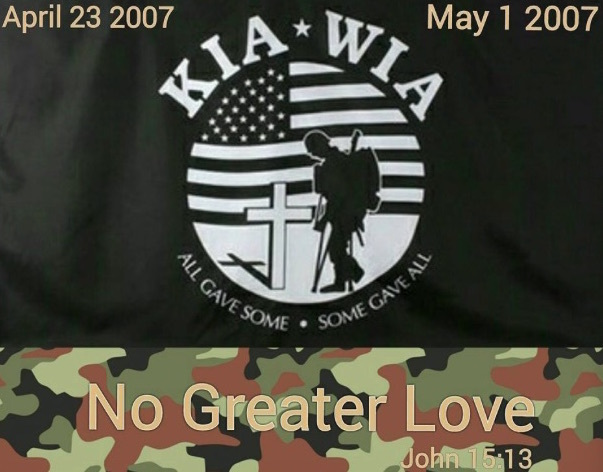 My future son-in-law, a millennial who served as a Marine in Iraq, lost two members of his platoon on these dates. On Memorial Day, when we remember veterans who have died in service to our country, we would do well to remember that the Millennial Generation, our young adults, much maligned for their lack of commitment to American values, have paid the ultimate sacrifice more than any generation since the end of the Vietnam War. Nearly 7000 Americans have died in Iraq and Afghanistan, many of them millennials who volunteered for military service.